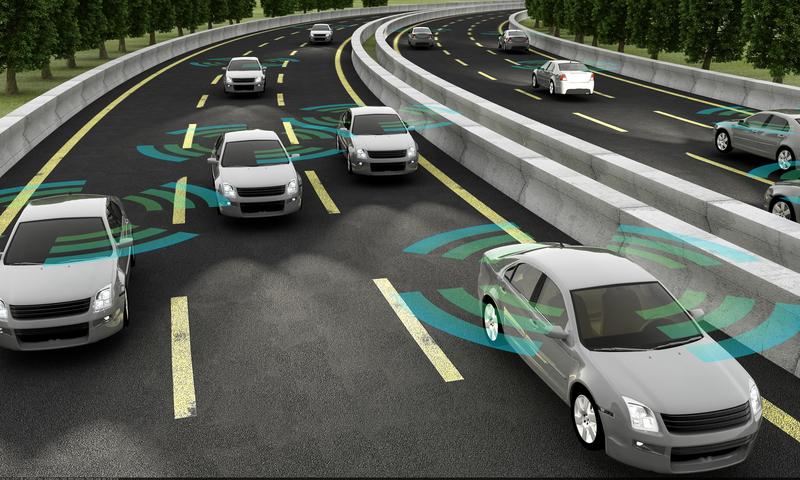 By 2022, there will be an estimated 2 billion connected vehicles on the road, creating new risks and opportunities for insurers. By 2022, there will be an estimated 2 billion connected vehicles on the road. This transformation will impact insurers, repairers and original equipment manufacturers (OEMs), creating new risks and opportunities.